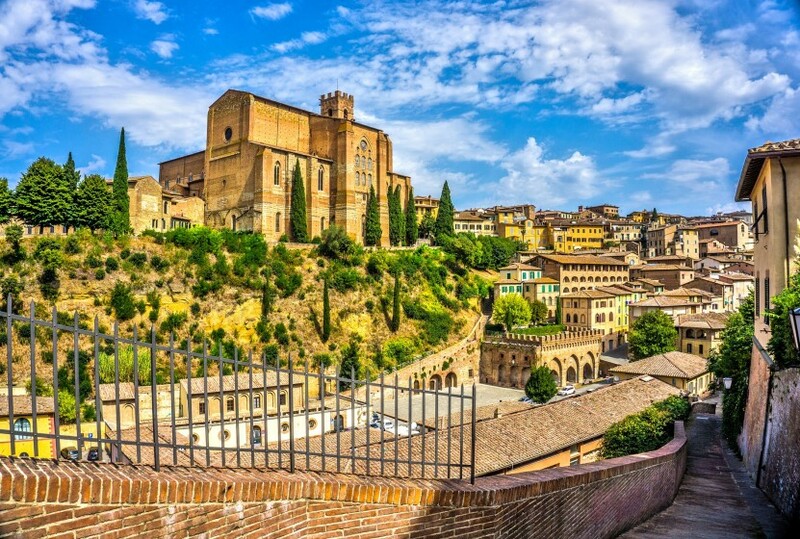 LITTLETON, Colorado – September 27, 2017 – The rolling, vine-clad regions of Tuscany showcase Italy’s idyllic countryside, offering everything from illuminated, sun-lit fields and locals hand-rolling pasta from their family’s century-old recipes to an endless supply of regional wine. In 2018, Globus and Cosmos are taking travelers on roads less traveled through Italy’s picturesque Tuscany and inviting them to indulge in la dolce vita like the locals. And, of course, no visit to Tuscany is complete without spending time in San Gimignano where towers rise-up from the walled village providing travelers a medieval escape in a magical, rural setting. For more information on Globus’ robust offering of Italy tours, visit www.globusjourneys.com. Or, to check-out Cosmos’ portfolio of Italian getaways, visit www.cosmos.com. DEAL ALERT: Book early and SAVE! Enjoy $699 air or 10% OFF select 2018 Globus Italy vacations. For details, click here.